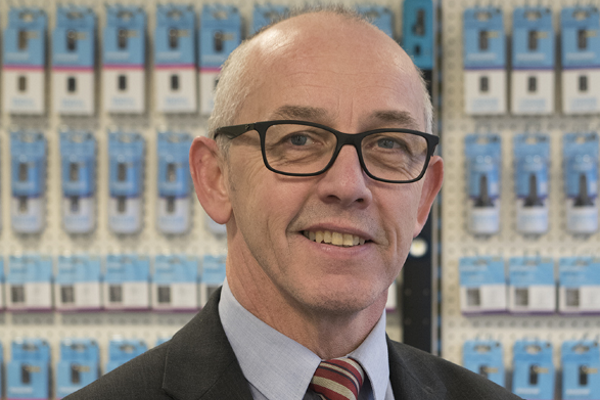 Responsible for maintaining and building the brands relationship with automotive aftermarket distributors across the Midlands region, Kevin will be tasked with driving further sales of the company’s products and increasing awareness of its extensive range among industry professionals. Kevin comments: “Ring’s extensive portfolio of products and market leading position makes it a really exciting time to join the team. As a business we’re constantly trying to drive innovation and bring new innovations to market. With a background in sales following an extensive career in the construction industry, Kevin will use his experience to support the business as it continues to build its presence across the country. Henry Bisson, Marketing Manager for Ring, comments: “Kevin’s experience outside of the automotive industry means he brings a fresh perspective to the whole team along with new ideas and ways of working. For further details about Ring please visit www.ringautomotive.com or for regular updates follow @RingAutomotive.